Michael Daniel Ho - The Wildlife Ho-tographer: Canon EOS-7D MK II coming soon? Need more proof? 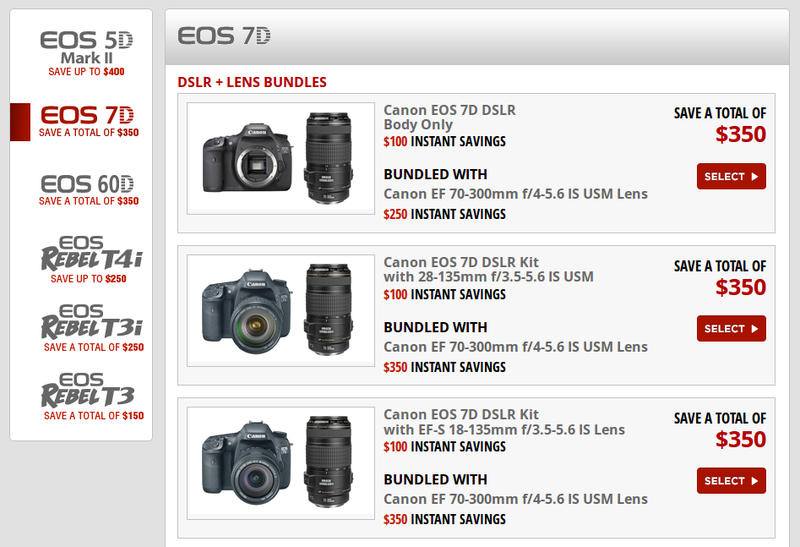 Look at the deals below. 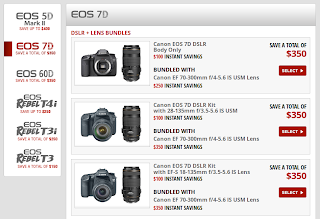 I have picked the Canon EOS-7D as the best value in DSLR camera and the rebates make it an even more tempting bargain. 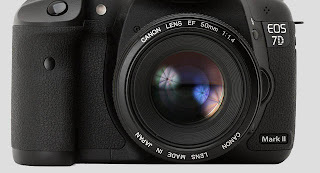 Take a look at my analysis of the camera here.